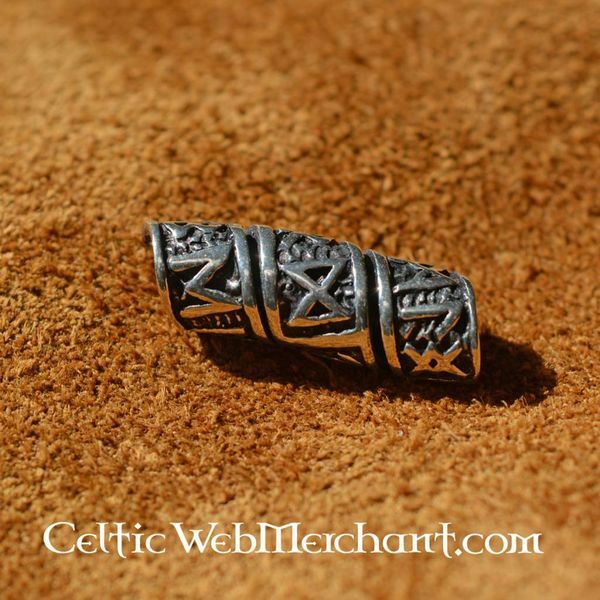 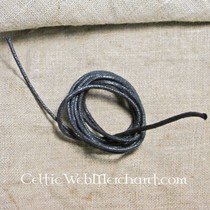 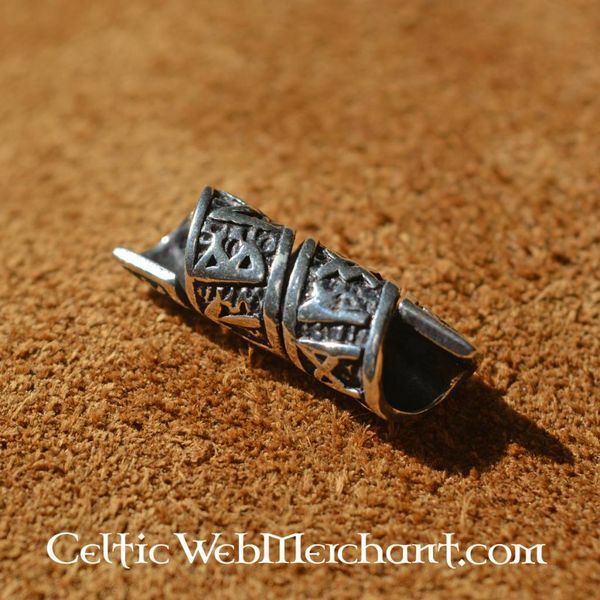 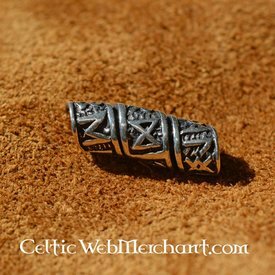 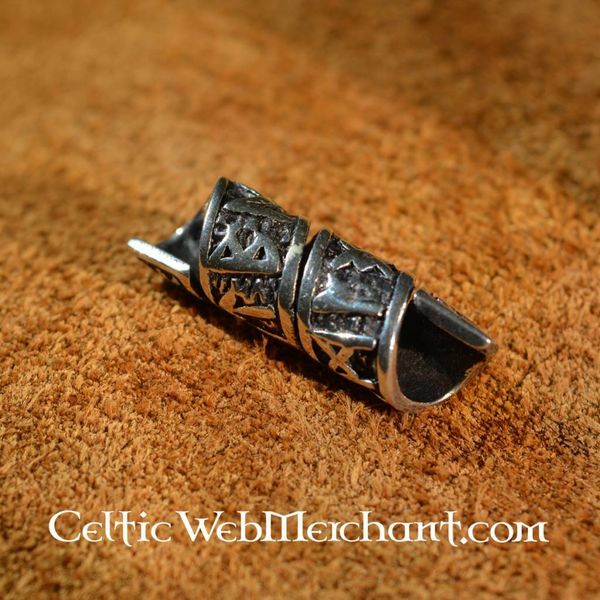 A beautiful spiral shaped hair or beard bead with runes. 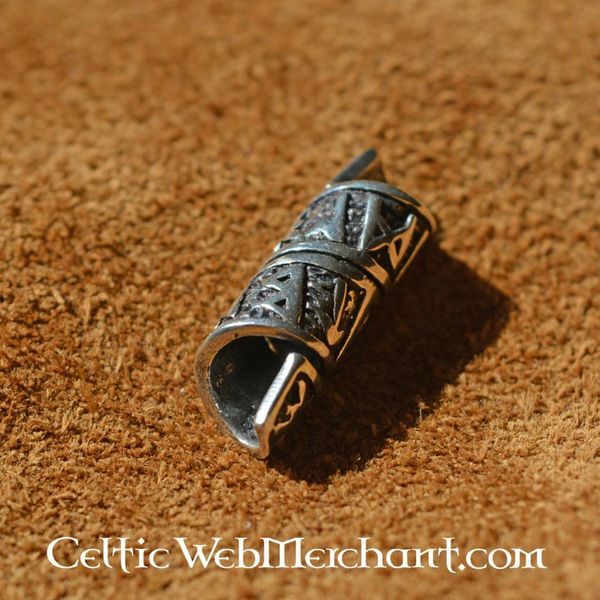 It is made of Sterling silver and measures 2,5 cm x 0,9 cm. 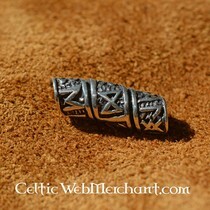 It weighs 3,9 grams.